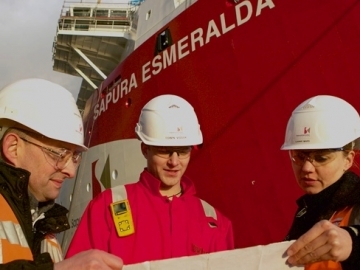 SapuraKencana Petroleum Berhad had been awarded new contracts with a combined value of US$215 million (£165.98 million). A series of five offshore oil service contracts has been awarded for work in Malaysia and Vietnam, to SapuraKencana’s wholly-owned subsidiary, SapuraKencana TL Offshore. 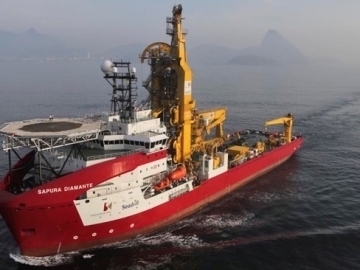 SapuraKencana Petroleum Berhad (SapuraKencana) announced today it has delivered its sixth and final offshore pipelay vessel (PLV), Sapura Rubi, to the Brazilian oil and gas company Petrobras.